Dance for a cure and help to raise money for Children's Miracle Network Hospitals! Ms. Emma is involved with the Miss Michigan Organization and is very passionate about helping children. Join us for a Contemporary Jazz class on Wednesday, March 13th from 6-6:45pm! Open to All dancers ages 7 and up! Please email jenn@allegrodancemi.com to reserve your child's spot. -CMNH makes sure that all of the donated funds stay local which means every donation helps kids and families in our community! -62 children enter a CMNH hospital every MINUTE! Over the holiday break we gave the studio a mini facelift! 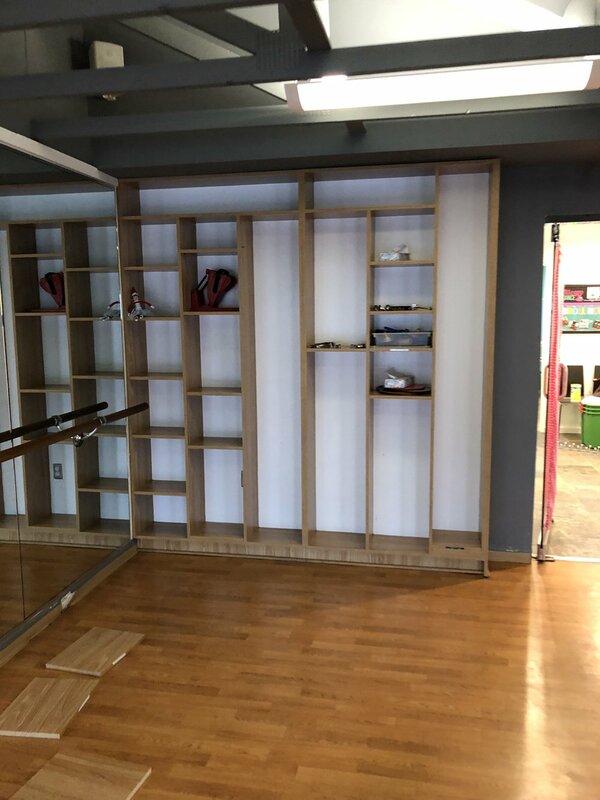 The waiting area has a fresh color and we rearranged furniture to make more room for parents as they wait and watch their dancers on the TV. 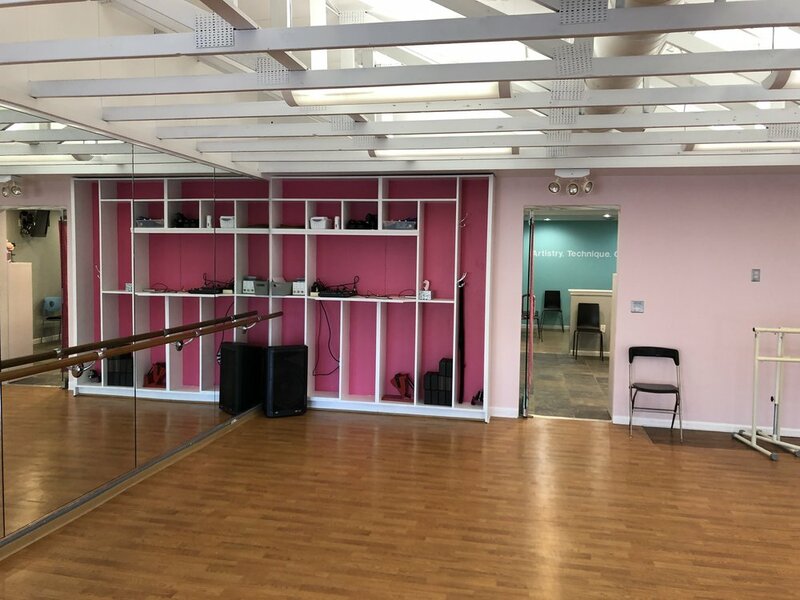 In the dance studio we removed the cubbies to make a bigger dance floor and refreshed the walls with a pretty pink! Still to come this spring we will be installing a brand new dance floor. Come check out the exciting new changes! Don't Miss The Glitz and Glam! You do not want to miss the fun, enroll by Thanksgiving to participate in the spring recital! We are measuring for recital costumes this week, but it will not be too late to join in on the fun! Our spring performance is a great show that will feature each of our classes. Be sure to sign up so your dancer can be apart of the show! The recital is May 11th at Troy High School. New Creative Movement Class Starts January 3, 2017! Calling all 3-4 year old aspiring dancers! New Class Alert! Tuesdays, 1:00PM-1:30PM starting January 3, 2017! This 30 minute class is perfect for an after preschool activity! It will introduce the basics of Ballet and Jazz. Your little one will love singing, dancing and twirling while making lifelong dance friends! Call 248.808.7274 or email jenn@allegrodancemi.com to enroll now! Spaces are limited! 12 Days of Christmas Specials! 1. Write a review on Google, Facebook, and/or Yelp during the month of December and you'll be entered into our drawing to win 25% off one of our summer camps and a FREE Allegro Dance t-shirt! Each review is one entry. Drawing will be on January 1, 2017! 2. 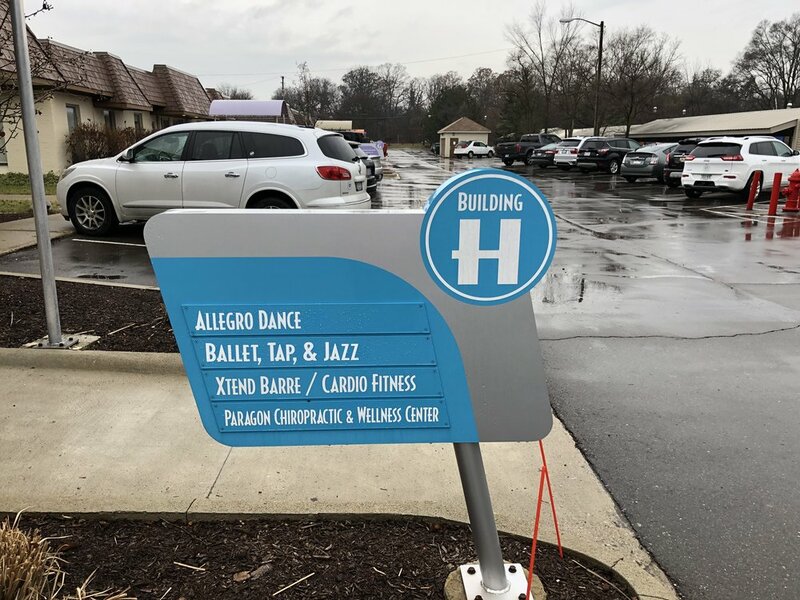 Your chance to win FREE TUITION for a month when you check-in on Facebook to Allegro Dance during the month of December! Every check-in is a separate entry into our drawing! Winner will be announced on January 1, 2017. Happy Holidays from all of us at Allegro Dance! We wish you the merriest time with family and friends! Bring a friend with you to dance week! Our students had so much fun during our first "bring a friend with you to dance week." 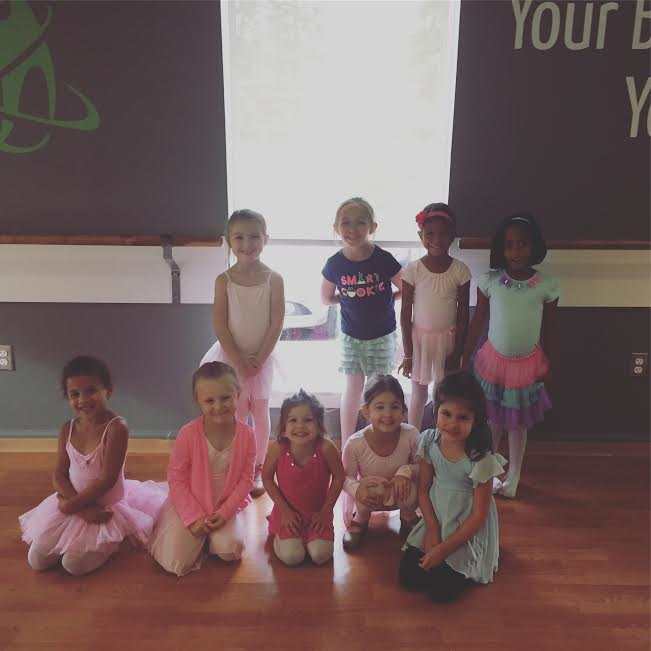 They loved bringing their best friends to dance and showing them what class at Allegro Dance is all about! Here are a few pictures from the week!